With years of  professional  experience in the field of child development and education,  Nina embodies the  compassion that comes from a desire to  deeply  understand  a person’s inner world. Nina embraces the complexity of every client she sees and is especially attuned to how internal and external influences impact day to day life. 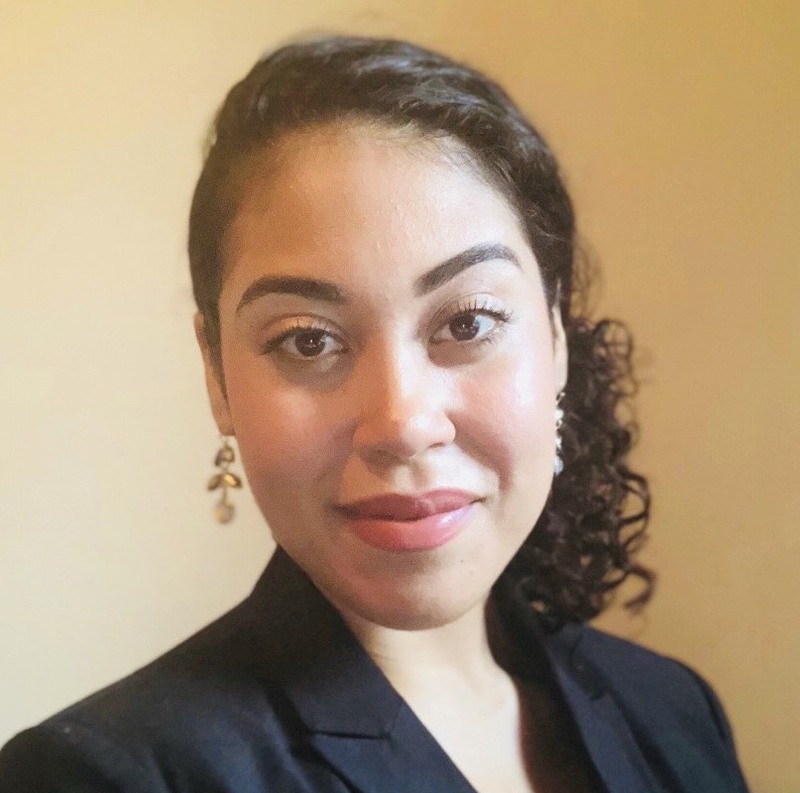 As she pursues a degree in counseling from Northwestern University,  Nina supportively directs her patients in their personal journeys  toward  increased  resilience and  empowerment. A  Bronx native  of Puerto Rican descent, Nina  attended Dickinson College on a full scholarship and  lived and studied in  Australia, Denmark,  and Tanzania. This  immersion  in vastly differing geographies, races, and  socioeconomics  granted Nina with an  invaluable  appreciation for  culture and the exponential  ways it affects our lives and relationships. Nina also relishes  the arts and  all that this living, breathing city has to offer. Nina  firmly believes in therapy as a  life-altering healing tool for all, however trivial or dire your struggles may seem. Contrary to the stigma counseling has in many families and cultures, Nina sees seeking help as a strength and privilege. She integrates Psychodynamic and CBT  orientations  to develop a harmonious balance between a self-reflective and goal-oriented process. She  believes in  the  transformative potential in  integrating one’s past with one’s present and  connects familial and cultural dynamics to social patterns and self-care. Nina’s heartfelt  approach  fosters days lived out with  more  intention  and peace. If you are interested in seeing Nina, please contact us.